More sandals. I'm in holiday mode and I'm thinking of flats that will look perfect with the new Warehouse dress from my last post (also about to take the plunge and order this one). After a quick snoop around & Other Stories on Saturday I spied these and am now kicking myself for not trying on so I may have to click the button ('twill be my second & Other Stories delivery in a week....more about that below). I've also spied these from Warehouse which will be going in with the dress order I speak of above. You can still use code GRAZIA25 to get 25% off your order! Off course again now....back to dresses. I'm looking forward to receiving an & Other Stories parcel tomorrow containing these two! Hopeful that those two will make some great additions to the holiday box! Digressing yet again. 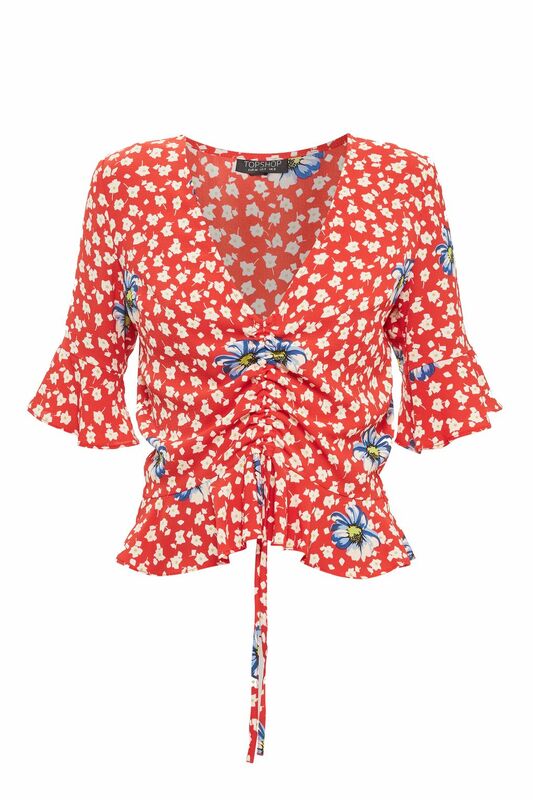 With the French Rouje vibe firmly planted in my mind, I saw this chic little number in Topshop and thought how fab it would look with some high waisted jeans (no chance of flashing the mum-tum then). Sadly they didn't have it in my size instore otherwise it would already be mine! I fear not though as it's on it's way. 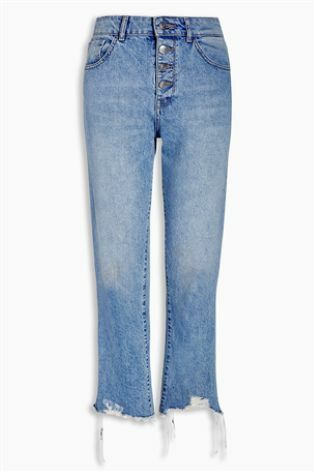 Will be styling it with these jeans....and wouldn't the Rouje wedges be the perfect footwear to go with? That concludes my current cravings. As I said, a rather random selection of stuff! Plenty of food for thought to be going on with. What's on your fashion radar at the moment? Do you have a plan or wish list? I would love to hear! Yesterday's outfit for my day out in London Town to meet up with some Insta pals Natalie, Bean & Sue! Can't tell what a delight this dress is to wear! I'll be back soon with more my fashionable ramblings! 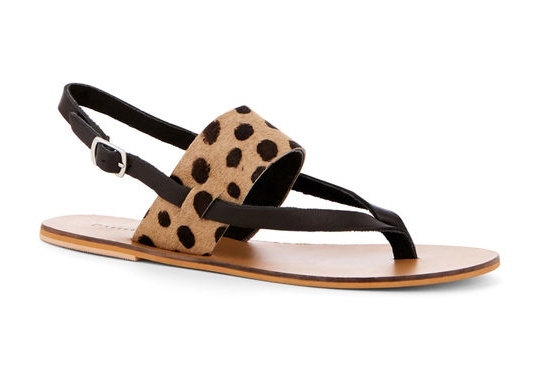 Not heard of the French Brand before either but the sandals are totally gorge!